Blog Does Slimming World Online Actually Work? Does Slimming World Online Actually Work? What is Slimming World Online? Slimming World Online is basically a membership option for those that, for whatever reason, work, childcare, living out in the middle of nowhere or just because they don’t want to go to a Slimming World group. Joining Slimming World online is easy and you can access it through the main website. There is also a free slimming world app. I started Slimming World online in April 2017. You can read about my first six weeks below. 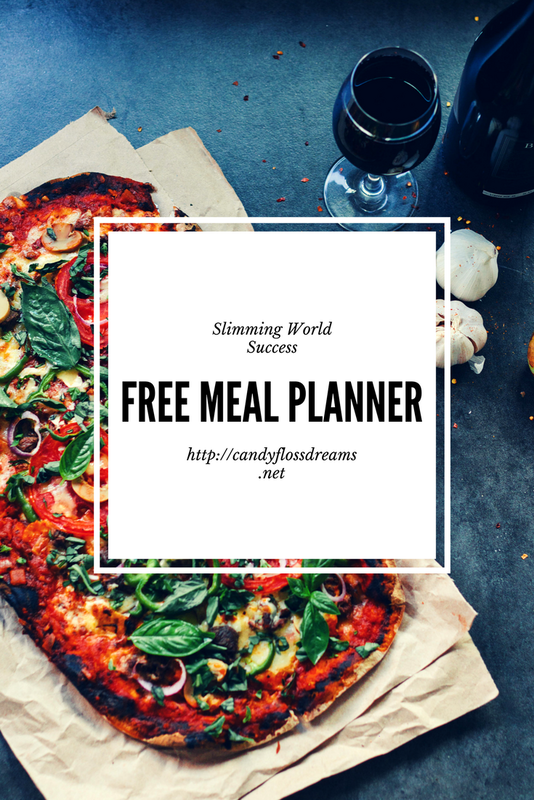 If you’re feeling stuck or want to get started with Slimming World, I am offering my readers a Free Slimming World meal planner. 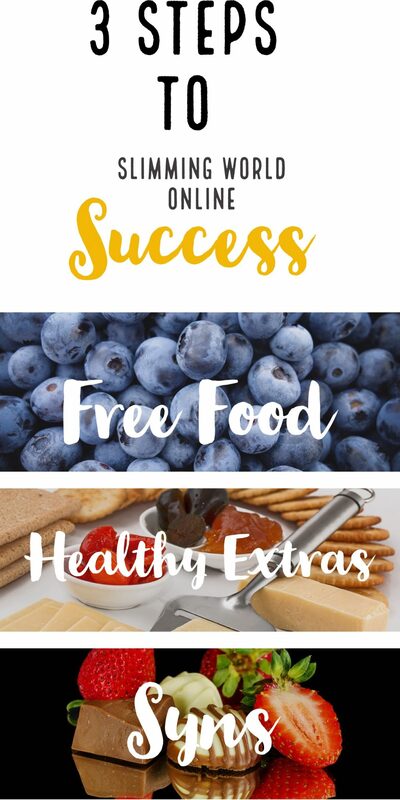 How does Slimming World Online Work? Slimming World online works by you registering with a package and then continuing after three months with a monthly direct debit of around £20. You can set your fitness goals, track weight loss and keep an online food diary. Slimming World becomes free when you become a target member. A slimming world target member is someone that has reached their target weight. Slimming World online works the same was as a slimming world group does although it is without the help of a consultant and group so it can feel quite lonely. See my top tips below on how to stay focused and have slimming world success. Which Slimming World Online Option is the best? You should choose the one that is within your budget. All of the options give you access to everything you need. I personally signed up with the Slimming World online gold package as that provided me with extra literature which has been very useful and the Slimming World magazine subscription. Can you do it with a friend? When you have support and you’re doing it with someone else you will stay focused and you won’t want to let them down. Even better, find a few of you that want to do it, set up a group chat so you can stay in contact with each other. Stock your fridge and cupboards with free foods for when you need a snack and try to turn to fruit or vegetables first. If you can’t subscribe to the magazine I recommend getting a copy. It always has loads of food ideas, meal plans and snacks to ensure you eat well. Keep a food diary. You can do this online through Slimming World or you can set up your own journal. Create a weigh day and weigh in at the same time each week. Get yourself a decent set of scales and perhaps a tape measure if you want to keep track of any particular areas. Take photos each time you weigh in and add them to a side by side collage to help you start seeing a difference. It might take a while but it will be worth it and it will keep you motivated. Can you still lose weight with Slimming World Online? The easy answer is yes, you can still lose weight with Slimming World online however sometimes you might find it hard to stay motivated without the group atmosphere. Hold yourself accountable and tell people about it on social media, friends and family, find online groups or forums where you can chat with others who will probably be feeling the same as you. Chat you me if you like and join in my Facebook Group. Weight loss results of course are subject to the effort you can put in, following the plan and being dedicated to your weight loss. Sometimes you will lose big amounts, sometimes small and sometimes you will maintain. You may even gain a small amount and then lose it the next week. Your weight will fluctuate so it’s important to track it on a weekly basis and just keep pushing through. I joined Slimming World with my partner Adam at the end of April 2017. It’s been six weeks now since we’ve started our weight loss journey together with two other friends. We have all lost weight in these six weeks. To date I have lost 1 stone 2lbs and Adam has lost 9lbs. We’re both really proud of having a good loss so far. Adam has a lot less weight to lose than I do so it’s coming off a bit slower for him, and as you get closer to your target it may be slower for you too. I have had weeks where I haven’t been totally on plan or we’ve had birthdays. We’ve had weekends away, meals out and days where we just don’t want to work out or walk anywhere. Everyone has days like that. However, we have both made healthier choices, we have worked out more and we have, ultimately, really enjoyed the success we have had with slimming world online. This page contains ads & affiliate links. Please see my disclaimer for more information on this.